Organized by the Curatorial Practice students at Sonoma State University, Then and Now: Art from Childhood to the Present pairs past and present work from SSU and SRJC students. 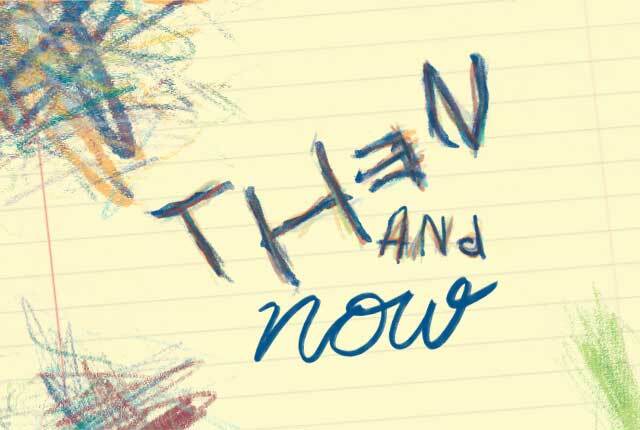 The Library Gallery at Sonoma State University is pleased to present the exhibition, Then and Now: Art from Childhood to the Present, which is open on Monday, April 15 through Friday, July, 26. There will be a reception on Thursday, April 18 from 4:00-5:30 p.m.